Coral Vision / Business / Have Samsung missed a trick? LG and Samsung reported to be phasing out 3d TVs. But have they missed a trick? StreamTV Networks Glassless 3d TV wowed audiences at ISE 2017. The latest technology does not require any glasses and there is no added cost to transform 2d video to 3d. The answer is the TV itself. Simply connect your video source and adjust the depth of your required 3d to your preference. StreamTV Networks used the ISE 2017 to showcase 2d black and white video shot in 1947 and displayed it on their 27″ TV with amazing 3d results. 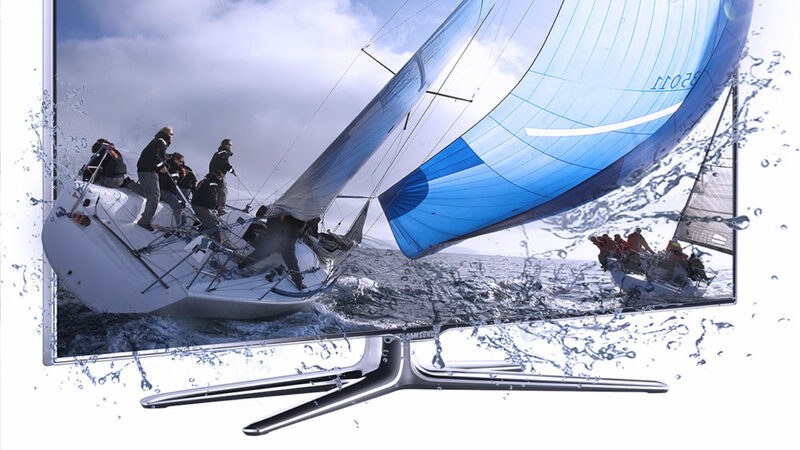 Using 3d or creating content in our Ultra D technology only enhances the 3d effect. Product range includes 27″, 50″ and 65″ TVs. Whilst the 27″ TV is ideal for gaming, the 50″ will make an amazing 3d video wall. Please contact us for more information.